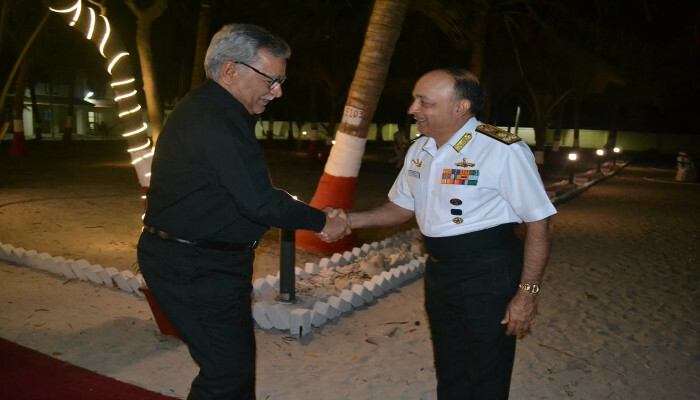 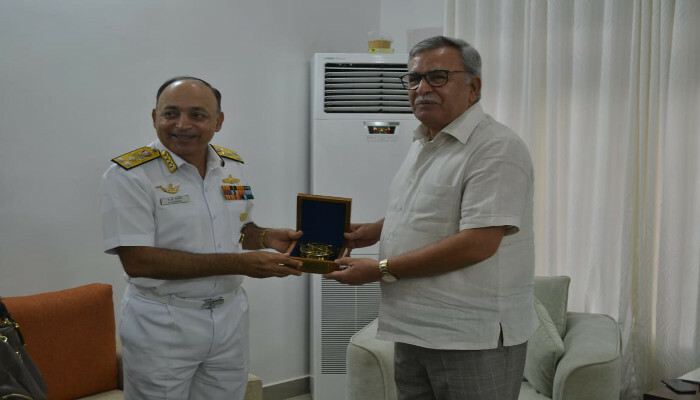 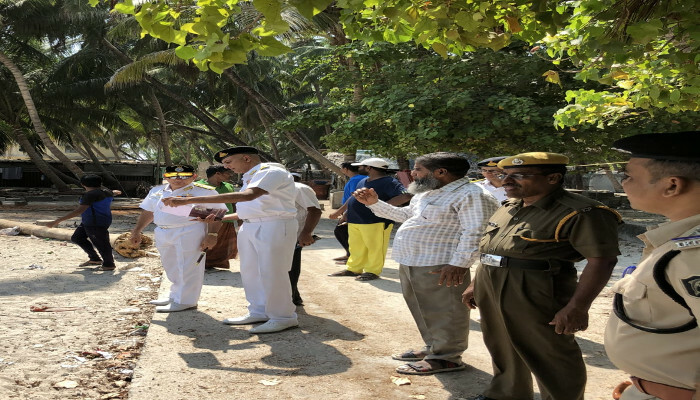 Vice Admiral A K Chawla, AVSM, NM, VSM, Flag Officer Commanding-in-Chief, Southern Naval Command visited naval units in Lakshadweep and Minicoy islands from 30 March to 01 April 2019 to review the ongoing infrastructure development. 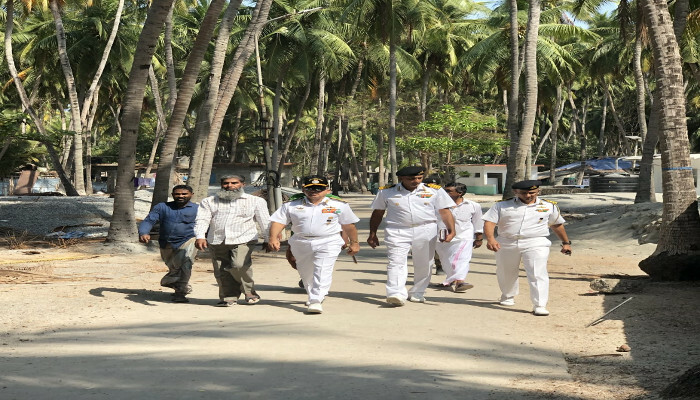 He first visited Bitra Island where the construction of a new naval detachment is planned shortly. 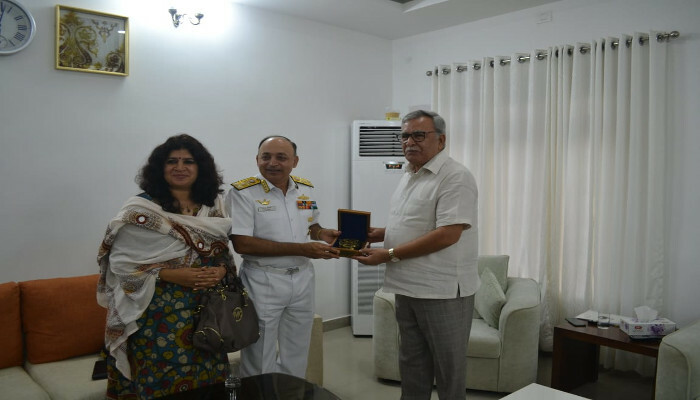 The C-in-C held discussions with Shri Farooq Khan, the Chief Administrator Union Territory of Lakshadweep on subjects of mutual interest, including the future development of L&M Islands. 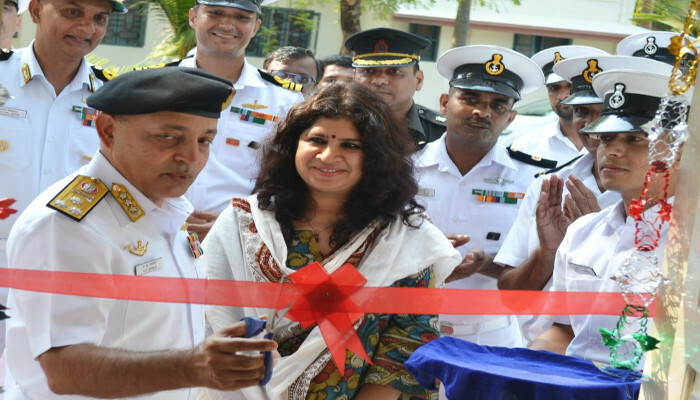 Mrs Sapana Chawla, President, Navy Wives Welfare Association (Southern Region) accompanied the C-in-C during the visit. 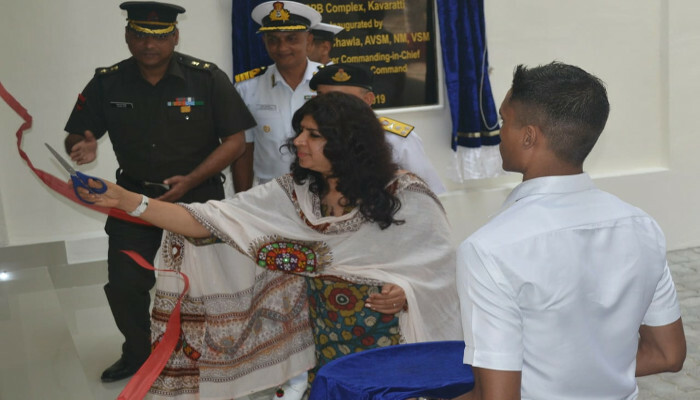 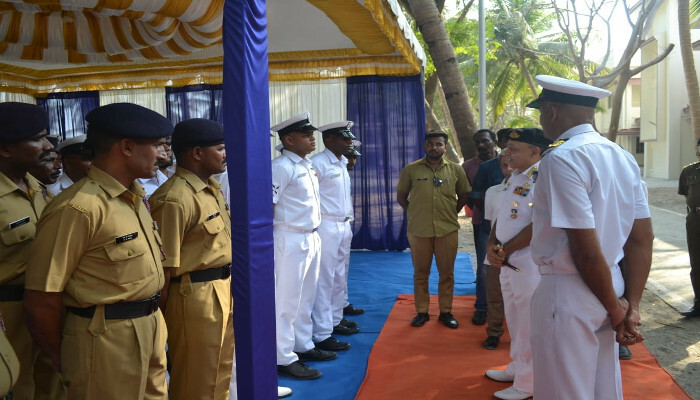 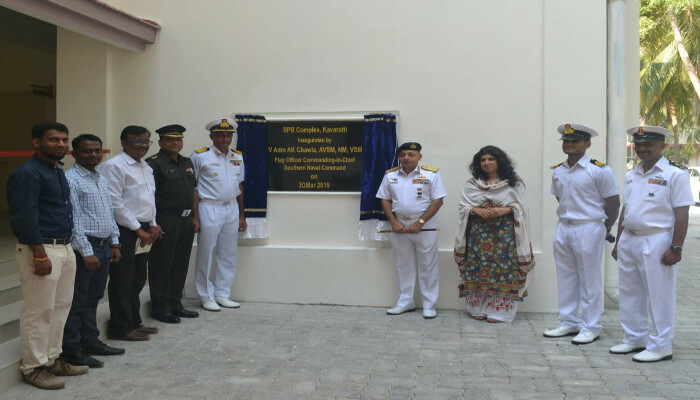 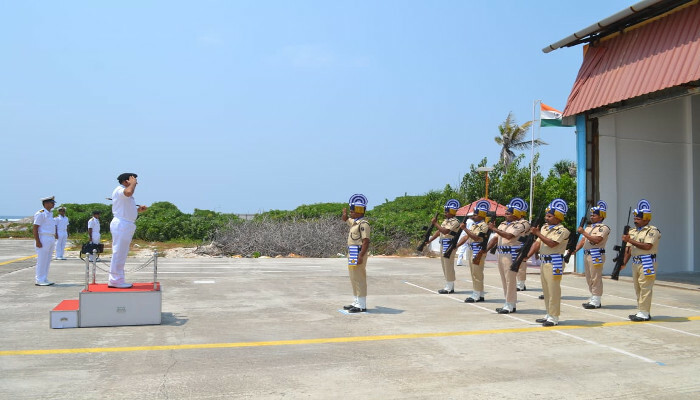 On 30 March 2019, a new complex for personnel of Sagar Prahari Bal as well as a Sailor's Transit Accommodation at Kavaratti were inaugurated by the C-in-C and President, NWWA (SR) respectively.